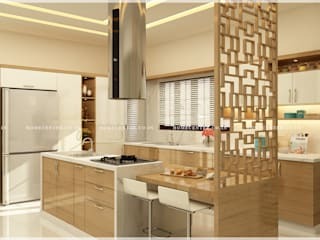 Welcome to HOMECENTER Home Studio - Aida & Aura Kitchens, Wardrobe & Closets!! 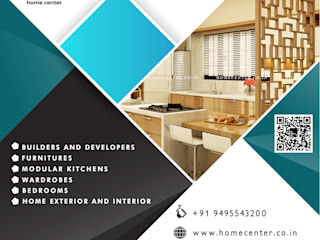 At HOMECENTER we are passionate about meeting our clients design tastes and needs while maintain high standards. 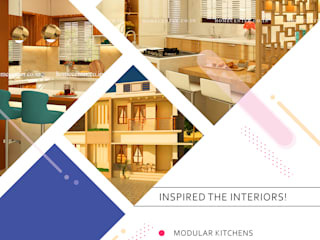 HOMECENTER offers a unique platter of different ranges of Modular kitchens, Wardrobes and Closets. 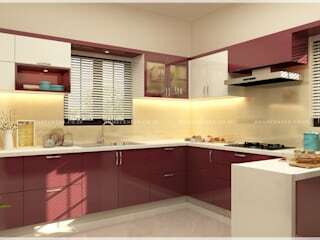 Right from budget or premium kitchens to full height designer Wardrobe and Closets with varieties of hue to choose from. All Concepts of HOMECENTER designer products are designed and manufactured in India on European Machineries installed at site. 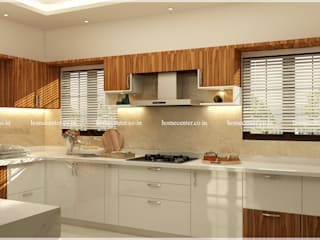 As we have all the production facilities in-house, it helps us in maintain highest level of standards and also enables us produce a kitchen or wardrobe in a short time span of up to 25 days. This implies timely production and deliveries on time.